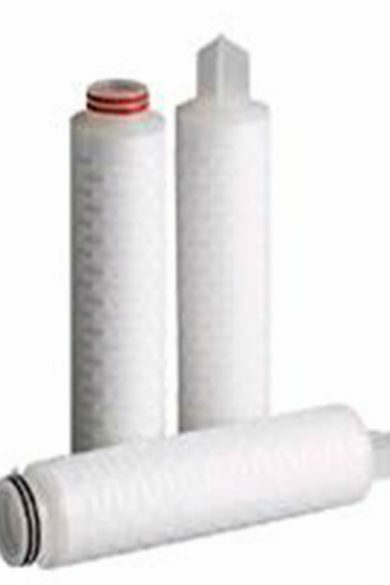 SupaSpun FFC melt blown cartridge filters utilise the very latest in high strength fibre production to create a large diameter element ideal for high flow applications. The high capacity, low pressure loss media is an ideal choice for use in a wide range of liquid processing applications. No resins, binders or other materials are used in the manufacturing process, this results in a fibre free, uncontaminated process fluid. Operating in the forward flow direction they are available in 20”, 40” and 60” lengths offering significantly quicker cartridge replacement when compared to changing out many, many conventional 65mm diameter cartridges. SupaSpun FFC fibres are blown continuously onto a central core, without the need for resin binders or lubricants. This results in a one piece construction that is resistant to unloading and media shedding. 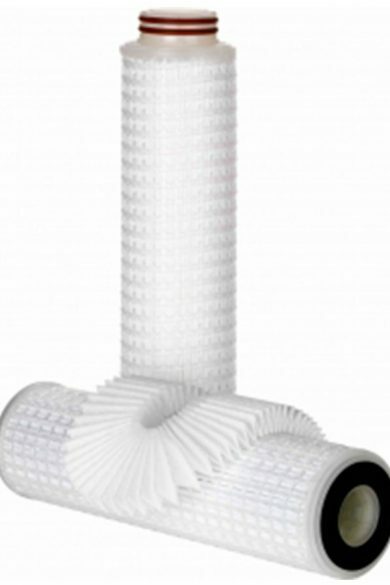 True depth filtration results from the closely controlled production process. Manufacturing and environmental Quality Systems ensure a consistent and reliable high quality element. 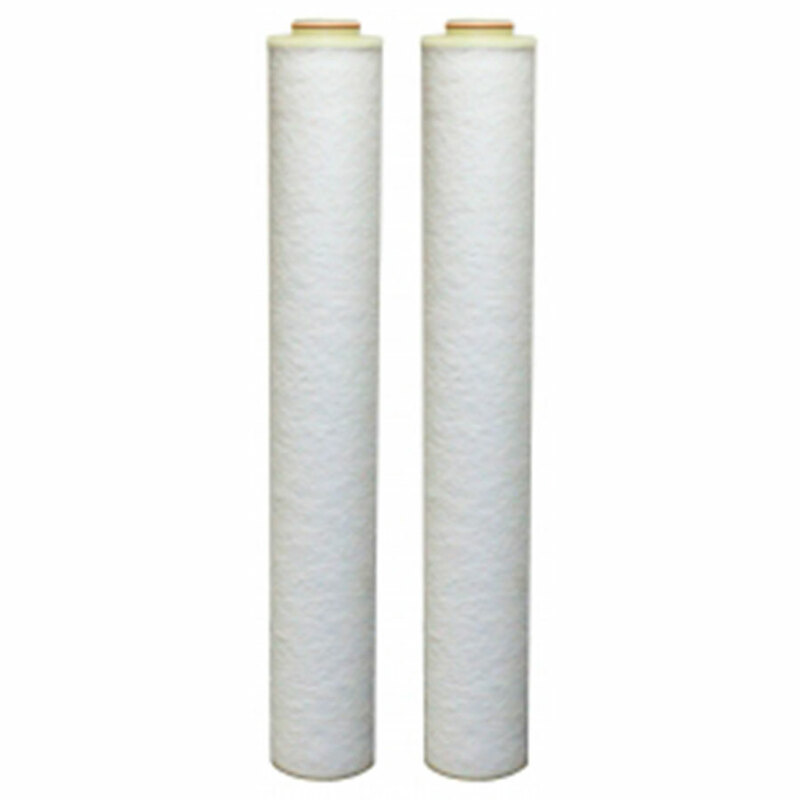 SupaPore FPG filters are designed as effective prefilters to membrane filters, as bioburden reduction filters and for final polishing applications. 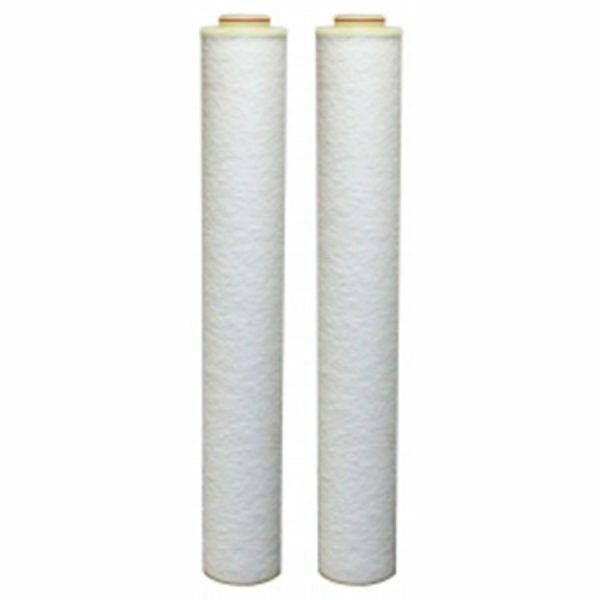 They are suitable for many liquid processing applications and can also be used for particulate control in air and gases. The SupaPore FPW range is specifically designed for use in beverages.